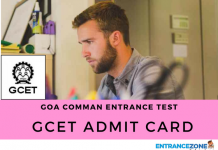 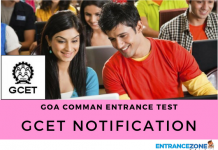 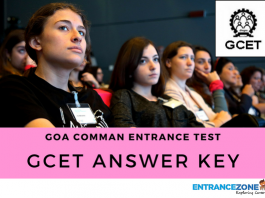 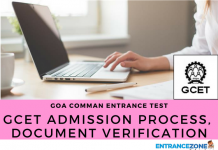 Goa CET (Goa Common Entrance Test) is a State Level Engineering Entrance Examination. 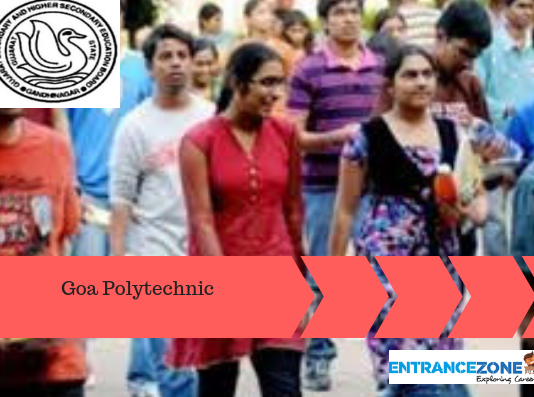 Also, through this examination, candidates can get admitted to Four-Year Degree Courses in Engineering / Technology (B. 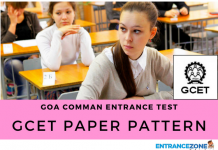 Tech.) 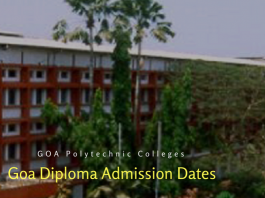 in various colleges of Goa. 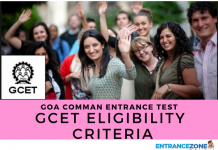 But, the aspirants must be in possession of the Domicile Certificate of Goa State. 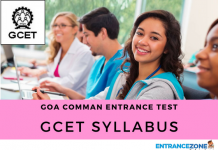 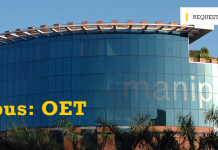 The Directorate of Technical Education (DTE), Goa conducts this examination every year. 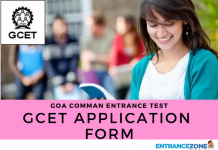 Almost all the colleges of Goa take part in the counselling procedure of CET. 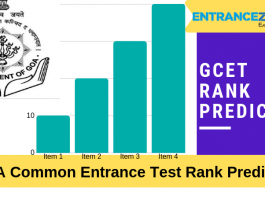 Every year, a lot of aspirants appear for the examination. 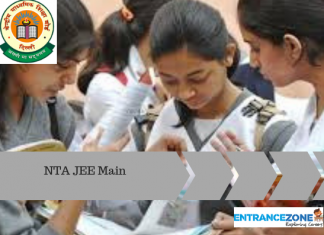 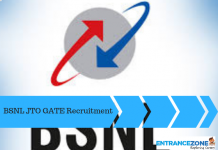 Further, The DTE will prepare a merit list of the candidates who appeared in the examination. 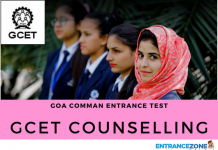 After publishing the merit list, counseling will begin. 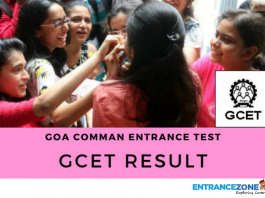 In the year 2017, Goa CET held in the month of May 2017. 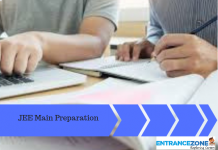 Similarly, in the year 2018, it may occur in the month of May 2018. 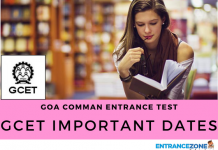 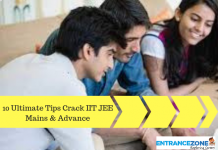 The candidates must be aware of the details related to the examination.